Congratulations Faya..!! Your site is absolutely beautiful. I will stop back when I need to send flowers! Please add my "Stars" Award to your collection. Hi Faya..!! 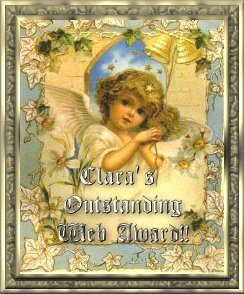 I proudly give to you my Award for Homepage Excellence!. Hello Faya..!! 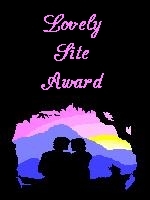 Congrats you have won my Lovely Site award. Hi Faya..!! Congratulations you have won an award from the sTyLiN' page!.